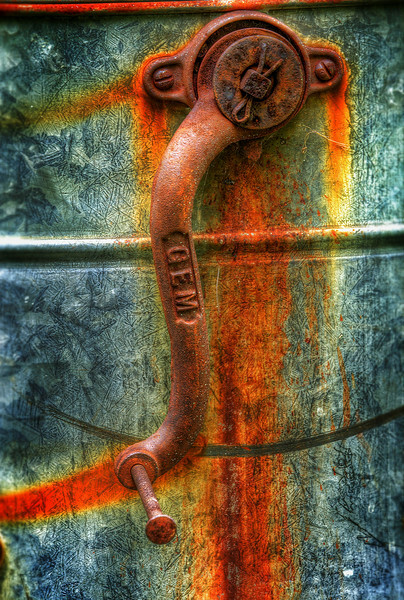 "Pump Handle" --- Outside of the house at my father in law's farm is an old hand-crank well pump. My wife played in it as a child. Sadly it is no longer in use and is rusting away.